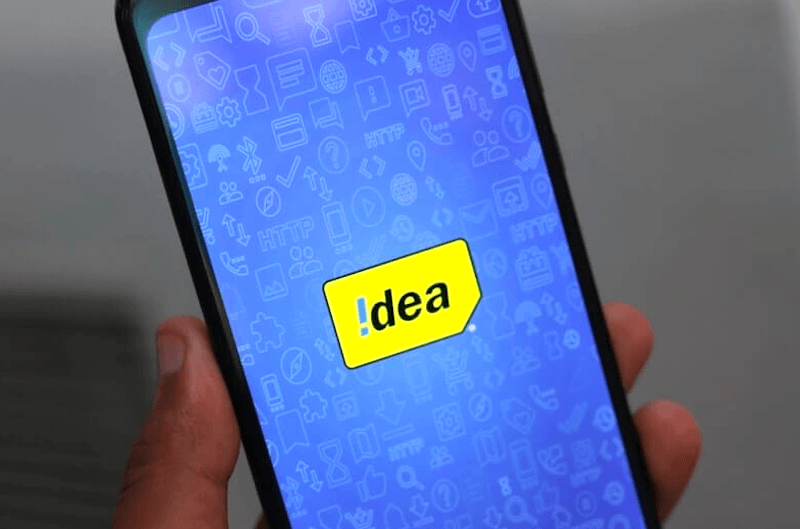 Two top telecom operators, Idea Cellular and Bharat Sanchar Nigam Limited (BSNL) receive showcause notices from the telecom regulator Trai for not meeting the call drop norms in some service areas. These showcause notices from Trai are for the quarter that ended on September 30, 2018. This news was informed to Parliament by Telecom Minister Manoj Sinha earlier today. Furthermore, it’s also confirmed that the two operators received notices on January 18, 2019, as stated by the Minister in a written reply in the Lok Sabha. It’s good to see that only Idea Cellular and BSNL received showcause notices from Trai as other telcos are entirely in compliance with the new call drop norms introduced last year. 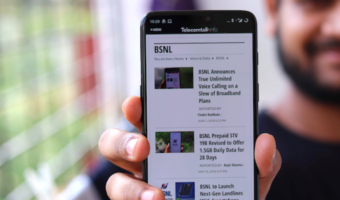 The notices were issued to the two telecom service providers (TSPs) on January 18, 2019, Communications Minister Manoj Sinha said in a written reply in the Lok Sabha. The non-compliance on Drop Call Rate (DCR) benchmark pertained to four service areas for Idea and one service area for state-owned Bharat Sanchar Nigam Limited, he said. “As per latest report of Trai for the quarter ending September 2018, all TSPs are complying to Drop Call Rate (DCR) benchmark despite rapid increase in traffic volume and more stringent benchmarks, except Idea in four License Service Areas (LSAs), i.e. Assam, Jammu & Kashmir, Himachal Pradesh and North East; and Bharat Sanchar Nigam Limited (BSNL) in one LSA, i.e. West Bengal,” Sinha said, as reported by PTI. The service providers have been issued a showcause notice to explain their position including reasons for non-compliance, he added. To another question, the minister said the operators plan to install 1.02 lakh towers for mobile services in rural areas in 2019-20. He said that the Telecom Department had got joint representation from telcos in August 2018 on “frequent suspension” of internet services being ordered by the state governments. “Accordingly, on 28.09.2018, all State Governments have been advised to sensitise the concerned officials/agencies against precipitate actions leading to shut down of internet services, and to ensure that the provisions of ‘Temporary Suspension of Telecom Services (Public Emergency or Public Safety) Rules, 2017’ are adhered to,” the Minister said. Late in 2018, top telcos such as Bharti Airtel, Vodafone India and Idea Cellular introduced minimum recharges scheme which made millions of subscribers scrap their secondary SIM card. 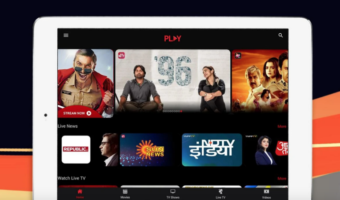 As a result, Airtel’ subscriber base is down to 284 million, while that of Vodafone Idea stood at 387 million at the end of December 2018. The reduction in subscriber base means existing customers will experience better services from the telcos. Furthermore, Airtel and Vodafone Idea have been working on improving their mobile services for a while now. TT Team – request you to add the date when a comment was made. Makes it easy to go through the comments section. Sure bro.. new changes coming over the weekend! Which 4G is this .. new 4G network is live across Bagnan,Howrah,West Bengal circle .. 20020 4G ..which network is this. .it may be bsnl ?